Console versions due out on January 26. The PC version of Monster Hunter: World will launch this fall, producer Ryozo Tsujimoto said in a New Year’s message. 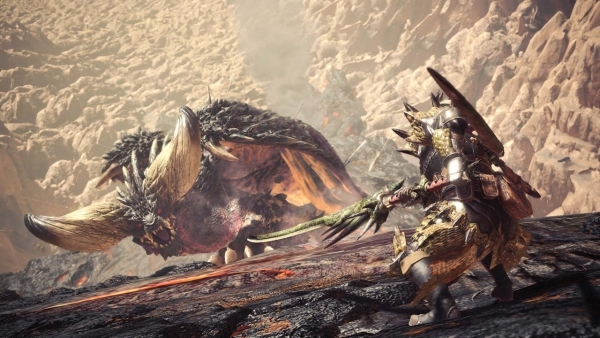 Tsujimoto also reiterated that free updates, including new monsters, are planned following Monster Hunter: World‘s launch on consoles. Monster Hunter: World is due out worldwide for PlayStation 4 and Xbox One on January 26. In Japan, Monster Hunter: World will only be available for PlayStation 4.